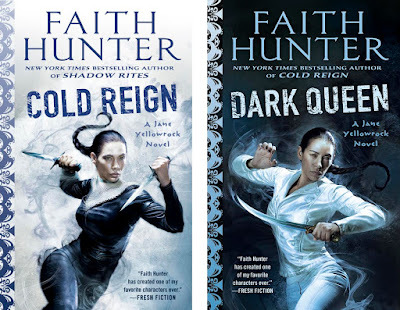 ...it's a color/image mirror of Cold Reign! 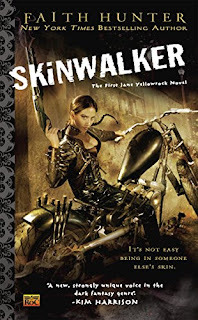 Jane Yellowrock is a shapeshifting skinwalker, and as the chief enforcer for the Master of the city of New Orleans, she's the woman that rogue vampires fear most. 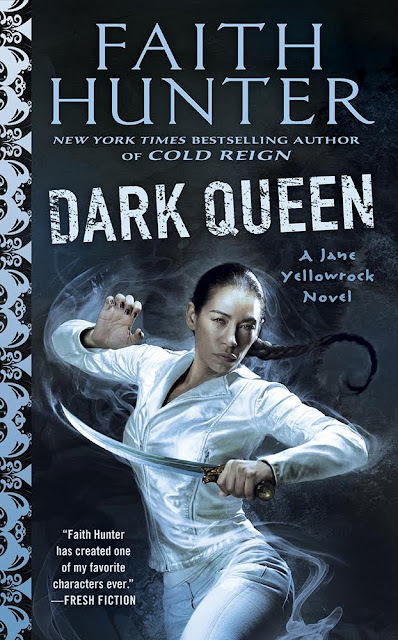 But now a blood challenge has been issued to Leo by the ancient emperor of vampires, and Jane must stand and fight. 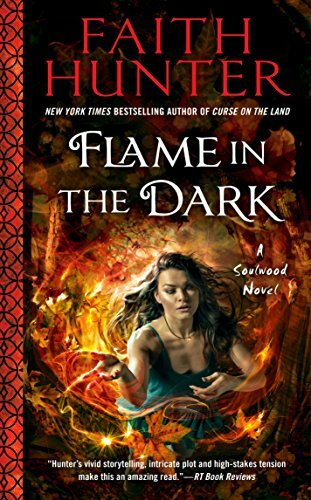 Be sure to pre order the third book in the Soulwood Series!